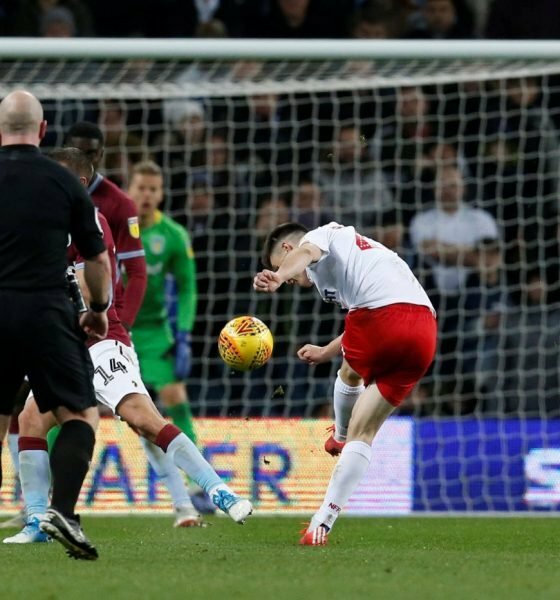 In what has been a turbulent season for Nottingham Forest thus far, one man who has been a consistently influential, starring figure for the Reds is winger Joe Lolley. The 26-year-old has proven to be an absolute bargain for the Reds since signing from Huddersfield Town last season for a reported fee of only £500,000, a piece of business that looks to be very shrewd indeed when you consider that he has scored eight goals and produced eight assists this term. 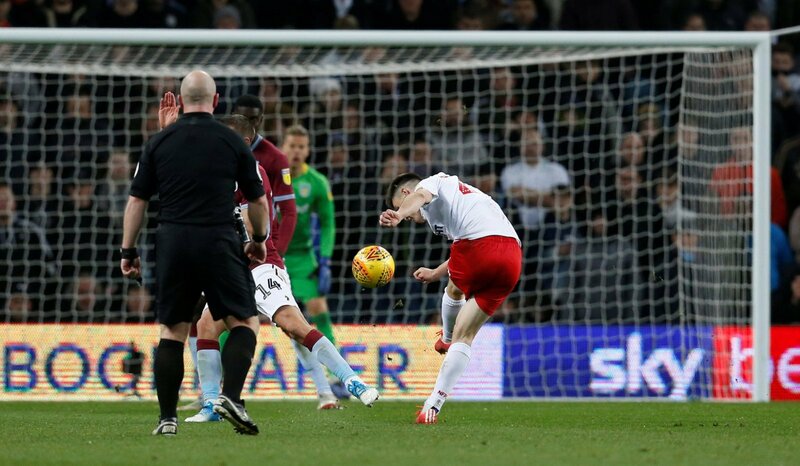 The winger has been by far and away Forest’s standout performer this season, and has even been recently linked with a summer move to Aston Villa who could be resigned to losing Jack Grealish next season, should the Villans fail to clinch promotion this term. But there has recently been some huge news at the City Ground, with the Reds announcing that Lolley has signed a new four-and-a-half year deal with the East Midlands club – a huge statement of intent from Martin O’Neill. Here, Football League World spoke exclusively to EFL on Quest pundit Stephen Warnock about Lolley’s new deal at Nottingham Forest. “I’ve played against Lolley when he was at Huddersfield and I was at Leeds, and he’s a very tricky player to play against – he can go either way, and I think for him it was about believing in himself and understanding how good he can actually be. “I think he’s proven that this year, he’s proven that he can be one of the best players for Nottingham Forest. “But the thing is, contracts don’t mean much nowadays – if a team wants to sign you and you want to go, it’ll happen. “However it’s great for him to have the security of a four-and-a-half year deal, and the club in their own way will be happy to get the security of that if they do sell him, the value is higher.